I hope you're all having a good week so far. Are you watching the Winter Olympics? I really enjoy them even though I don't usually watch sports. 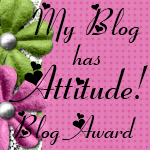 I find the winter sports very exciting with all the cool jumps and flips they do! 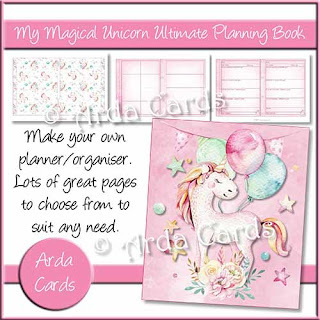 Today I'm sharing a video tutorial for my cool Ultimate Planning Books. These books are great if you love notebooks and planners and making lists for things (which I do!). There are loads of pages to choose from in each kit so you can personalise the books just how you like it. 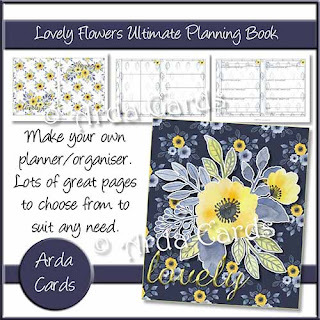 There are monthly and weekly calendars, note pages, checklists, grids, blank pages and also some special pre-designed pages such as food and exercise diary, holiday planner, thankful journal and goal setting to name a few. You can also buy Journal pages with prompts separately. 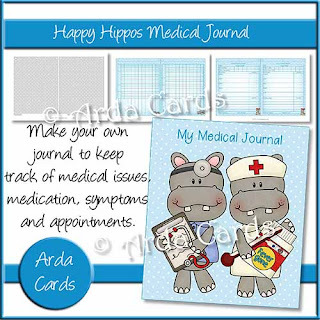 And if you want a little taster before you buy, I have designed a special version for keeping track of medical issues which is free to download and again there is scope to personalise and add the pages you feel you need. Below are links to the Ultimate Planning Books currently available, including the free Medical Journal. New designs will be added soon so keep an eye on the website. That's all for today. 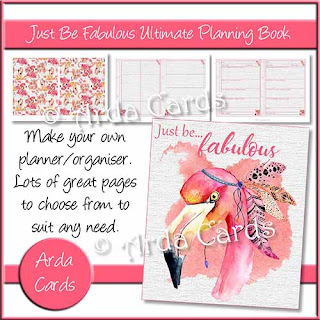 I hope you find the tutorial useful and enjoy making and using your planners. They also make great gifts for family and friends and if you sell at craft fairs you can make them to sell too.